While taking your daughter, Aimee, to her special prom night, tragedy strikes. You wake up after having crashed your car into a tree only to find Aimee missing. Stumbling into the school’s gymnasium, you discover that you’ve somehow traveled back 50 years. 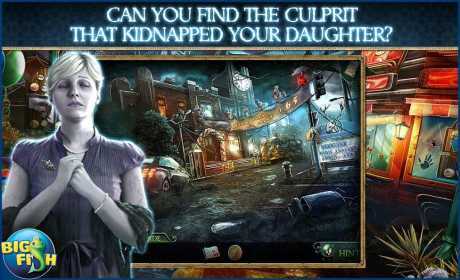 Find enough clues to piece together this mystery and save your daughter before it’s too late! As you walk into the gym, you see a banner welcoming the prom class of 1965. What’s even more disturbing is that you’ve arrived at the night of the big tragedy, the night that took your father’s life. 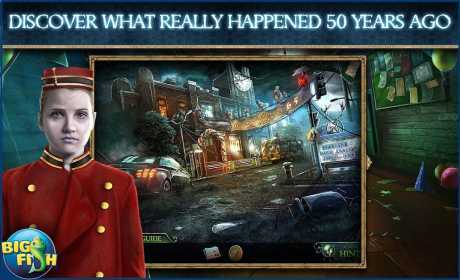 Search within interactive hidden object to find helpful hints that will lead you closer to the truth. • CAN YOU FIND THE CULPRIT THAT KIDNAPPED YOUR DAUGHTER? Play through various puzzles and mini-games and find out who, or what, has taken Aimee. Play from a different point of view in the bonus chapter and enjoy Collector’s Edition exclusive including collectible items, achievements and a strategy guide!